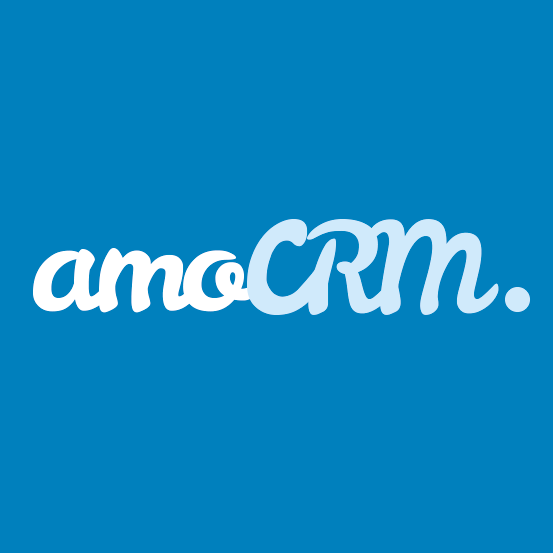 The amoCRM system is a convenient web software for sales analysis, available online from anywhere in the world! This method allows to add contact. This method allows to add contacts in packages. This method allows obtaining a list of contacts with possibility of filtration and page-by-page selection. The limit of data returned within a single page (offset) is 500 contacts. This method allows to update contact. A method that allows you to create a customer individually. A method that allows you to delete a customer individually. Method for obtaining customer accounts. A method that allows you to update a customer individually. This method allows to add lead. This method allows to add multiple leads. This method allows obtaining a list of leads with possibility of filtration and page-by-page selection. The limit of data returned within a single page (offset) is 500 leads. This method allows to update lead. This method allows to update multiple leads. This method allows you to add a new tasks. This method allows you to add a new task. A method for creating transaction individually. A method for deleting transaction individually.